Kayin, 미얀마의 리틀 HPA 안 호스텔 | 호스텔월드에서 예약하세요. Welcome to Little Hpa An Hostel. 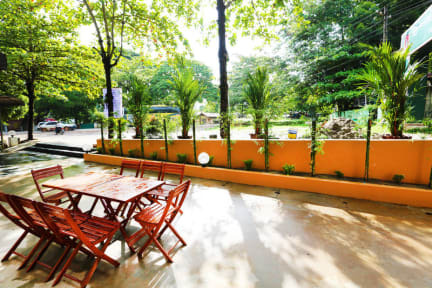 We are a brother hostel of Little Yangon Hostel and we offer the same excellent service that will create memorable experience for life. 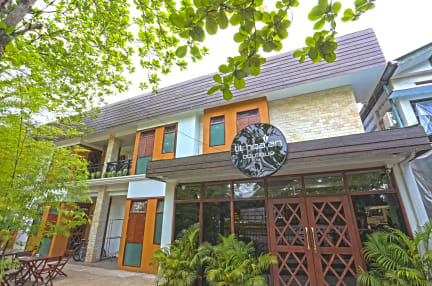 We are located in Downtown Hpa An and walking distance to bus station. Every room is equipped with air conditioning, curtains, parquet floor, locker, towel and linen.